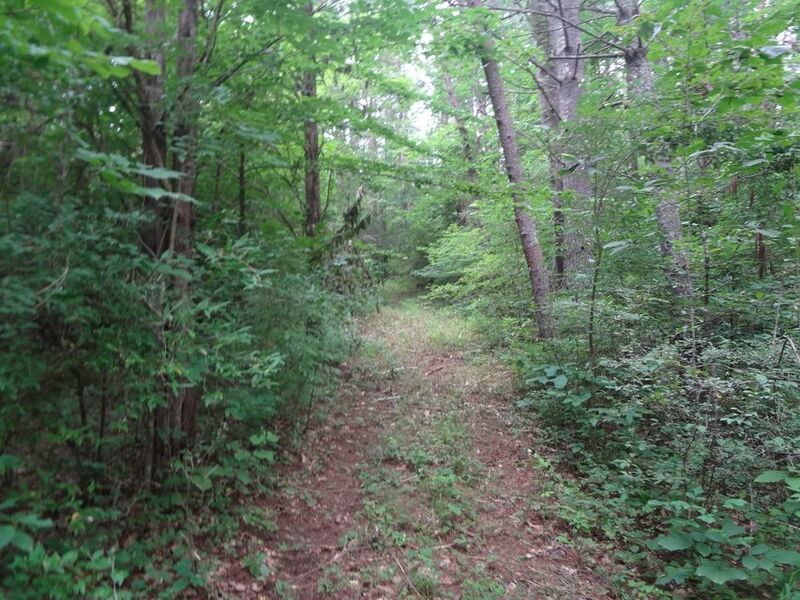 Directions: West Midland trail to Still House Hollow, Turn Right onto Hollow Lane Property at the Red Gate on the Right. 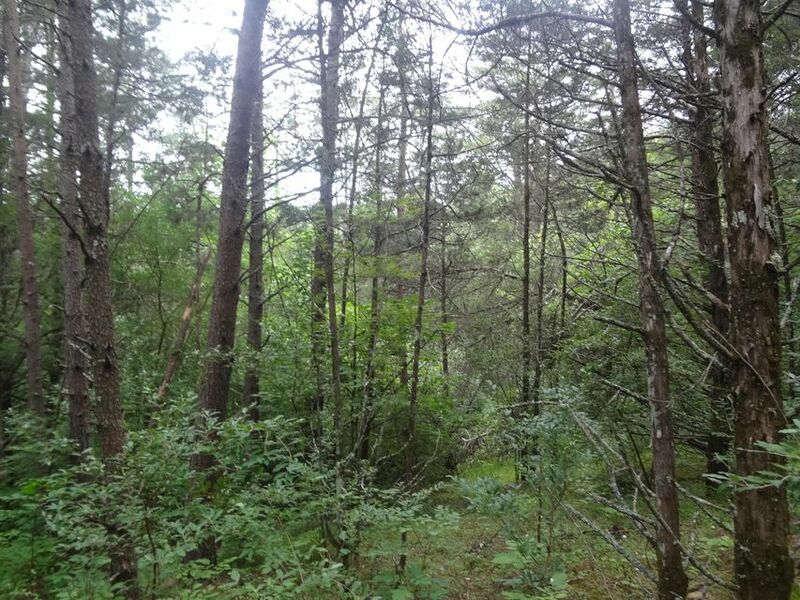 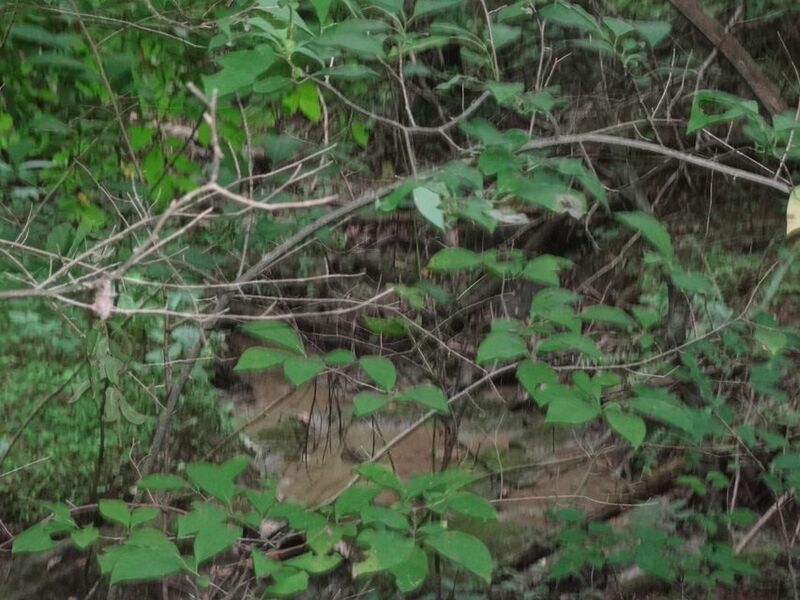 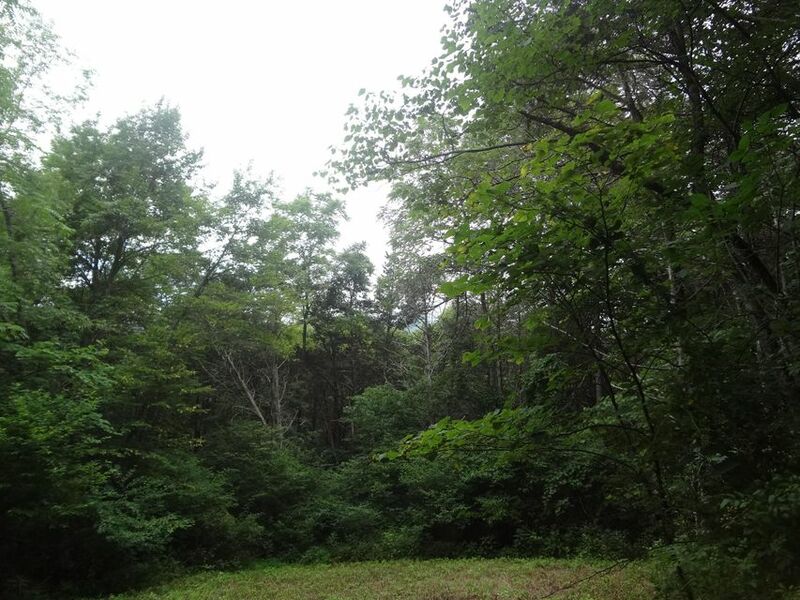 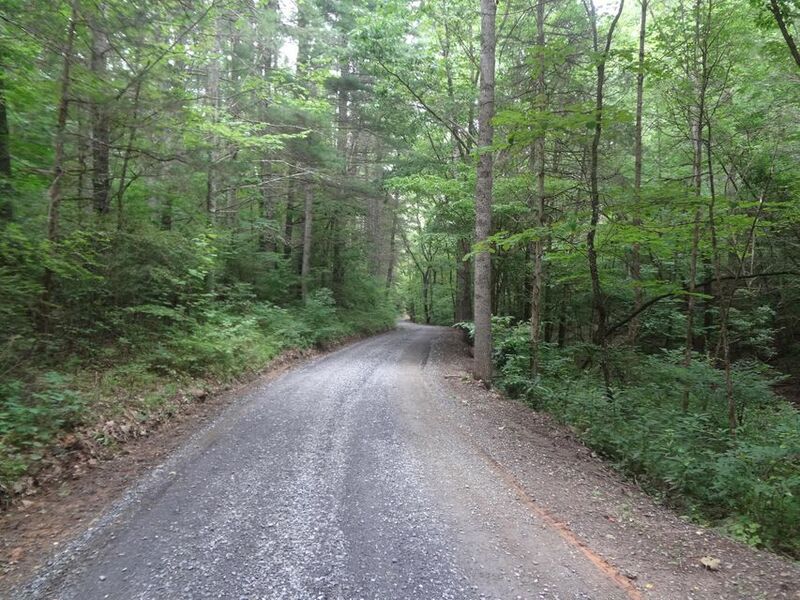 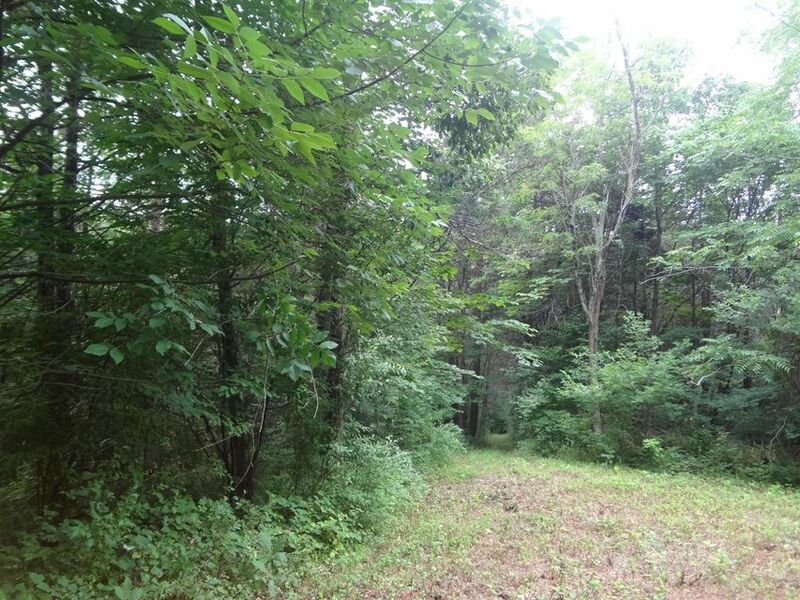 Excellent piece of wooded land located West of Historic Lexington. 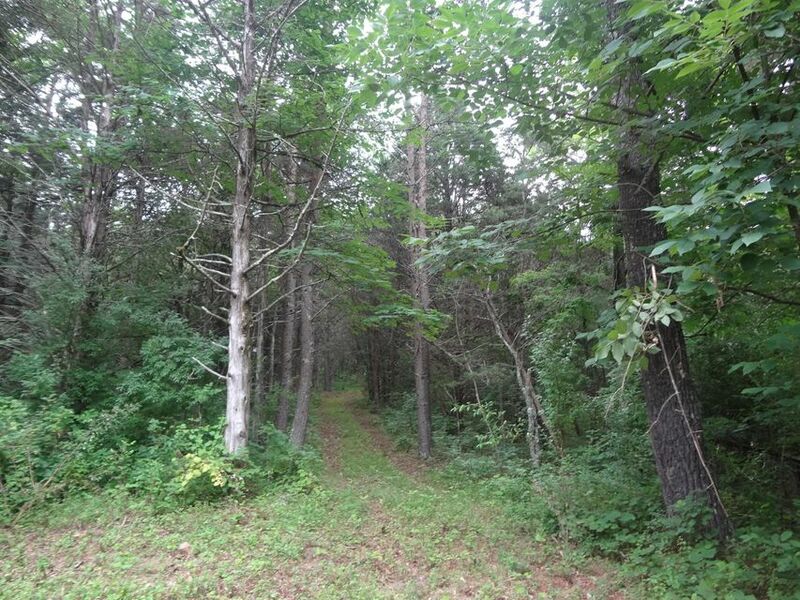 Old Logging road leads up to the elevated building site looking at House Mountain. 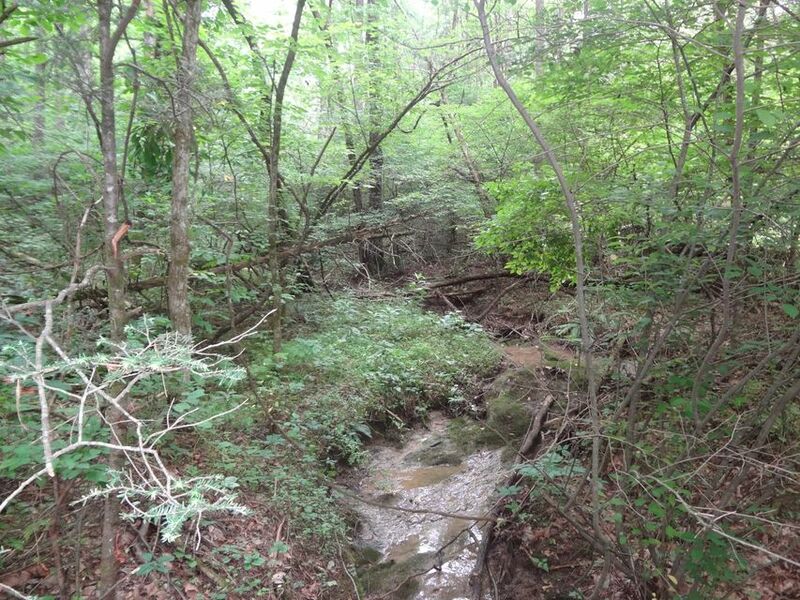 Seasonal Stream on the property. 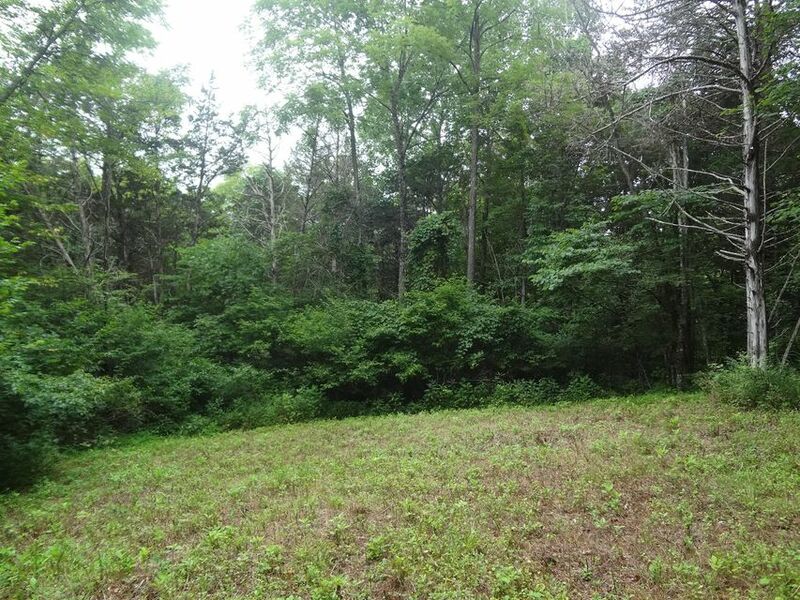 The land has been approved for a four bedroom drainfield. 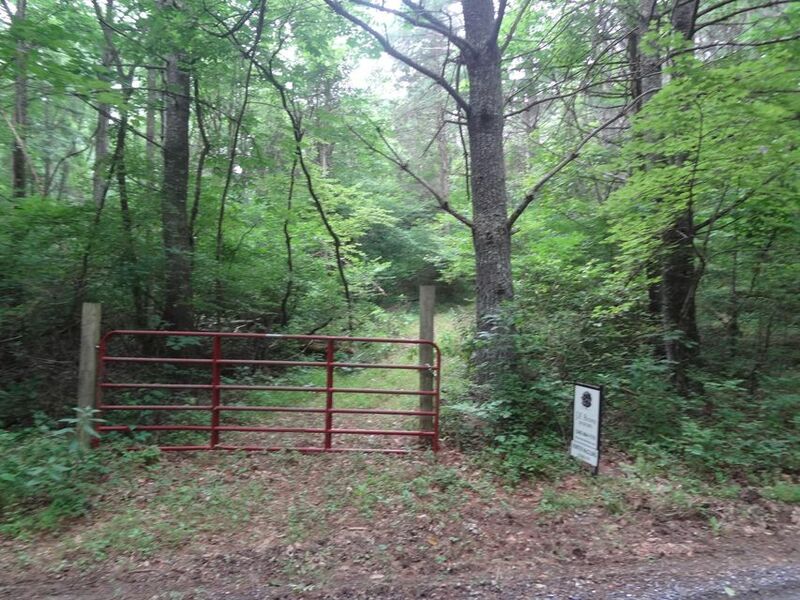 Adjacent 18 acres available for sale as well.